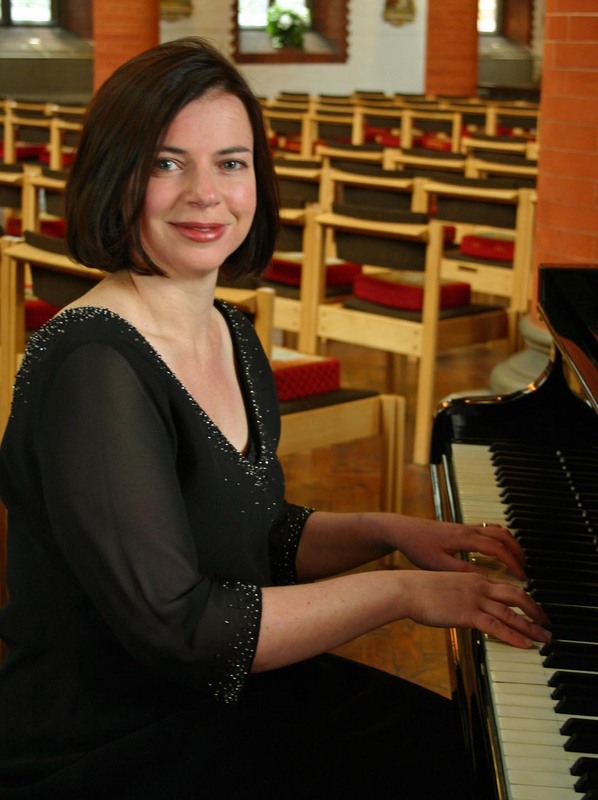 Andrew Shepstone reviewed SASO’s ‘Beethoven’s Seventh’ concert for the Herts Advertiser. St Albans Symphony Orchestra continued their progression through the symphonies of Beethoven in their concert last night at St. Saviour’s with an energetic performance of his Seventh, The players responded keenly to the fast tempi given by their conductor Bjorn Bantock, and produced fine playing, especially from the strings and woodwind in the well-known second movement Allegretto. There were occasions in the final two movements where the orchestral texture was slightly lacking in clarity, noticeably amongst the brass section, but overall this was an uplifting interpretation of the work, and one that makes this reviewer eagerly look forward to the final two symphonies in the canon. The concert opened with a nod towards the contemporary with the punningly-named Adjustable Wrench by the American post-Minimalist composer Michael Torke. A melodic piece with considerable syncopation, it was an excellent vehicle for demonstrating the fine tone of the string section and the skill of the 7-strong percussion section, including a marimba and synthesiser. The percussionists were also outstanding in the work that opened the second half of the concert, the Hary Janos Suite by the Hungarian-born Zoltan Kodaly. This delightful composition comprises six movements and depicts the tall stories told by the eponymous hero in his local village inn. The orchestra was able to put over not only Kodaly’s lyricism (particularly in the third movement Song, containing a solo for viola exquisitely played by Rebecca Betambeau) and his beloved folk melodies, including a leading part for the cimbalom, but also allowed the humour and wit of the pieces to shine through. The highlight of the evening, however, was undoubtedly Schumann’s Piano Concerto, which was written to showcase the talents of his wife Clara. It was utterly appropriate therefore to have Hanja Bantock as the soloist, and she was outstanding in her mastery of the demands of the work, producing an excellent lyrical tone and also superb technique in the bravura cadenza of the first movement and the exuberant finale. Coupled with fine playing from the woodwind section, this was a performance that thoroughly deserved the applause it received from the audience.